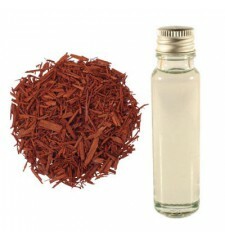 An oil sandalwood very used to calm the tension and prevent overexertion. 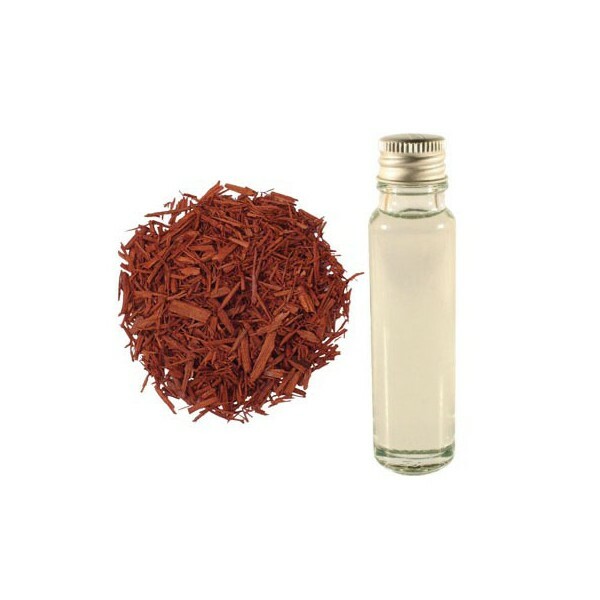 Costly, Sandalwood essential oil has wonderful qualities to relieve both the chest and urinary tract infections, while helping the skin hydration and moisture, it creates a calming and harmonizing effect, while reducing tension and confusion. Sandalwood is a small evergreen tree and pink-purple flowers. 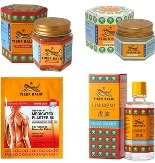 This essential oil is expensive because it is rare and has valuable qualities. It is perfect to help the skin better hydrated. It creates a sense of calm and harmonization, by eliminating the confusion and tension.